Yet another leak surrounding the Galaxy Watch has emerged, proving beyond doubt that even the Titanic had better leak management than the folks over at Samsung do. After we've seen patent filings for trademarks, logo hints and endless speculation regarding what software the next smartwatch will run, we now have another report, this time from ZDNet, which indicates the device will be unveiled on 9 August ahead of a full release on 24 August. Interestingly, the report also hinted that the Galaxy Watch will come in two versions in different sizes, something we haven't heard previously, and will run Tizen 4 (not Wear OS, as has been rumoured). And, as we've come to expect through consistent whispers, healthcare features will be one of the bigger points of emphasis for the watch. 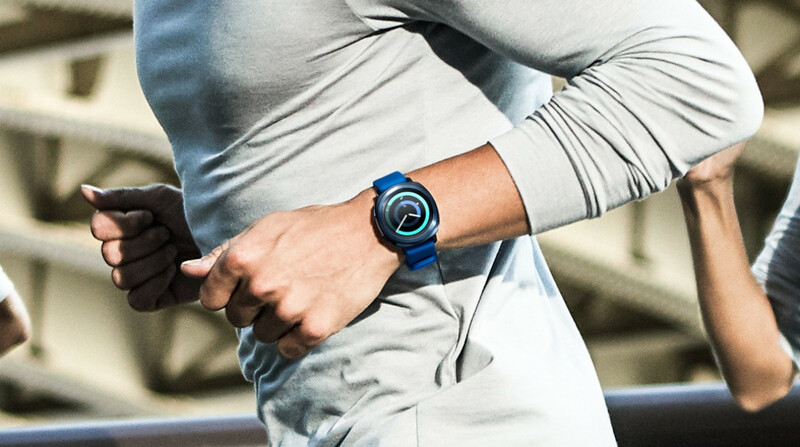 If it's all to be believed, it means the smartwatch will launch alongside the company's next flagship smartphone, the Note 9, and will also represent the first time in recent memory Samsung has used its own event, and not IFA, to debut its fresh wares. But just how much we can take from this report is naturally unknown. At this stage, we have a fairly clear picture regarding Samsung's next smartwatch, but not all the details surfacing in reports have remained consistent. The Gear moniker is almost certainly set to be dropped for the Galaxy Watch name, and the release date would appear set for 9 August, but the actual look of the device and the software that will be packed inside is still somewhat up in the air. Naturally, we won't have to wait long until we receive the answers to any lingering questions, and in the meantime expect even more Galaxy Watch rumours to pop up. Oh, goodie.